Samsung started rolling out December’s Android security patch last week and the rollout is expected to continue deep into January 2018. The rollout started with Samsung Galaxy A5 2016 and later followed by the Galaxy C7, which is a model that is popular in China. While Samsung has shown us that you don’t need to pay for the high-end Galaxy phones in order to receive timely software updates, the company seems to be making efforts to make things right, at least for Samsung Galaxy Note 8 users. Ever since the Galaxy Note 8 was unveiled, the phone has been one of the last to receive updates, but the tables have just turned. At the moment, those in Europe are reporting to have received OTA updates that install the latest monthly security patch for the month of December. This makes it one of the first handsets to get the update, but it’s not the only one. If you own a Samsung Galaxy Note 8 and live in Europe, expect an update that brings a bunch of new features and updates. It weighs close to 1GB, but it doesn’t install Oreo. However, you will get the likes of the new Secure Wi-Fi function, a VPN that made its debut on the entry-level Galaxy J family a while back and is meant to keep users’ internet traffic private by encrypting it so that apps and websites won’t be able to track them, especially when using a public Wi-Fi hotspot that is usually not secure. The update also fixes the issues with the Samsung DeX and further updates the Gallery, Reminder, Calendar and Voice Recorder apps. You will also get a better Live Focus feature thanks to the tweaks included in this update, but as noted, it’s still limited to a few markets, although we expect more Samsung Galaxy Note 8 users to join the party sooner than later. 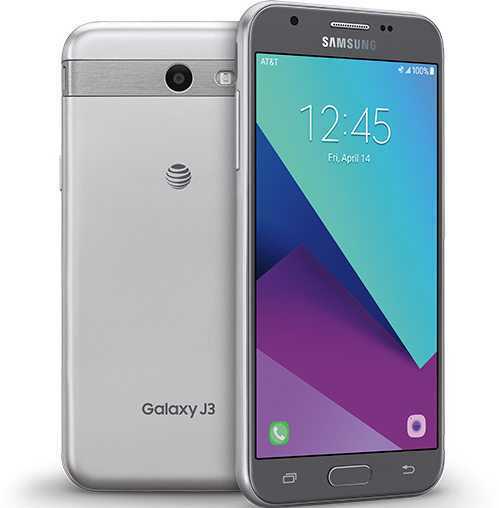 For those using the budget Samsung Galaxy J3 2017 and Galaxy A3 2017, well, you also have something to smile about. The two are receiving December’s Android security patch, which like on any other Sammy device, installs fixes for up to 10 vulnerabilities discovered in Samsung’s software alongside Google’s own bug fixes. Unlike the Samsung Galaxy Note 8, we still don’t know the full changelog of the new updates on the Galaxy J3 2017 and Galaxy A3 2017, but you can expect the update to brings performance improvements as well as bug fixes that could include solutions for KRACK and Blueborne vulnerabilities. Have you received the latest updates on your Samsung Galaxy Note 8, J3 2017 or A3 2017? Let us know in your comments below.